ABS is committed to maintaining the operational health, safety, and longevity of the satellites as well as the operations of the services. We constantly monitor and control our satellite fleet, guaranteeing reception quality and transmission of your services, 24/7. We are dedicated to ensuring the maximum level of response to any operational requirements. The ABS primary satellite operations center (SOC) is housed in the Subic Bay Space Center in the Philippines. 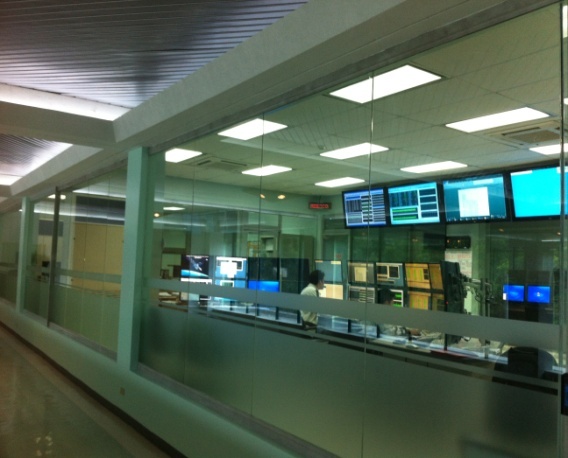 A back-up SOC located in Metro Manila, Makati City, serves as a fully functional redundant satellite operations center. Both facilities are equipped to provide uninterrupted operations and staffed 24/7 with a team of experienced satellite controllers, satellite engineers and mission analysis professionals. Continuous satellite control and monitoring using state of the art ground systems software and equipment. Satellite orbit determination, maneuver planning, satellite relocation, propellant management, and end of life predictions. Satellite health analysis and reporting, anomaly resolution, performance trending, payload monitoring, management, and reconfiguration.